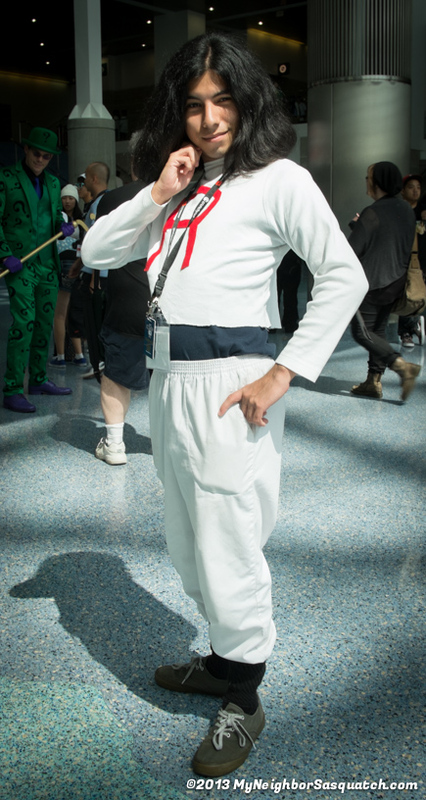 Published July 9, 2013 at 435 × 816 in Anime Expo 2013 Sunday!!! Last Day!!!. Thanks for the kind words, Shane!! !